Sometimes you just need more space for longer trips or perhaps carrying camera gear. The Spindrift Guide does a great job of adding extra capacity without a huge jump in weight. The back length can be adjusted and straps can be easily cinched down to minimise any waste space during your descent. 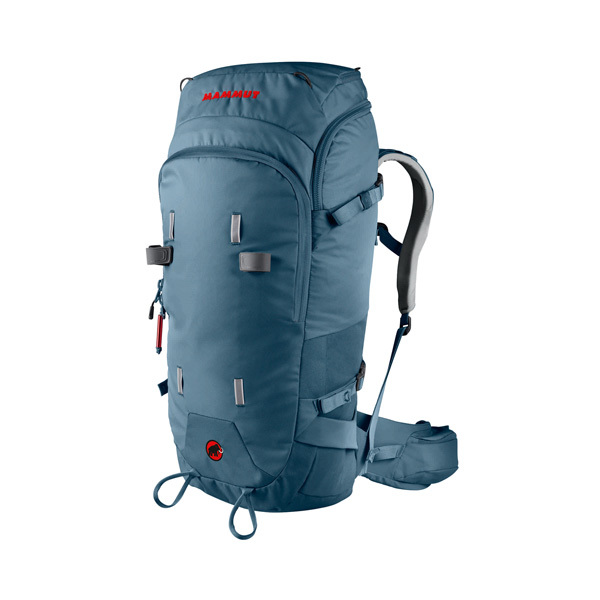 Easy-access pockets and several gear loops and attachment points means you can grab your gear easily while on the go.